ROCK HILL, SOUTH CAROLINA—Bull Realty managed the recent sale of two medical office buildings occupied by Atrium Health / Carolinas Healthcare System adjacent to the Piedmont Medical Center Campus. The properties have been sold at a total price of $11,875,000. Both buildings were acquired by Montecito Medical. Two different sellers engaged Bull Realty partner Paul Zeman to find the right buyer for the properties. 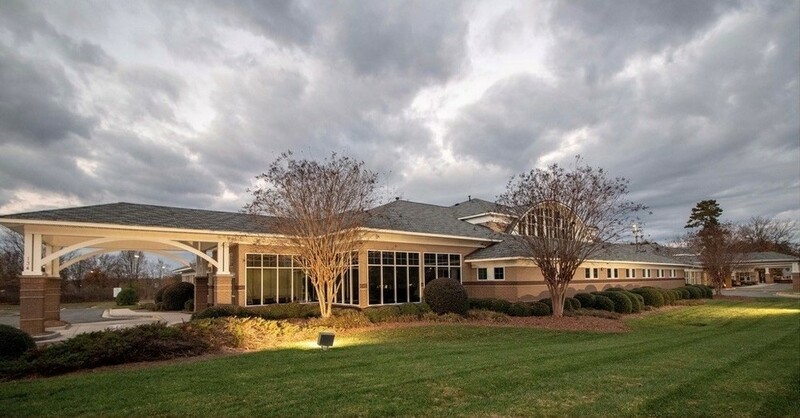 The property at 134 Professional Park Drive is a 15,577 SF Orthopedic Clinic and Outpatient Diagnostic Imaging Company sold for $5,125,000 on February 7, 2019. The second property located at 118 Professional Park Drive is a 15,452 SF state-of-the-art surgery center. This building is also operated by Atrium Health / Carolinas Healthcare, and sold for $6,750,000 on March 7, 2019. “These properties occupied by Atrium are immediately adjacent to the Piedmont campus in Rock Hill. 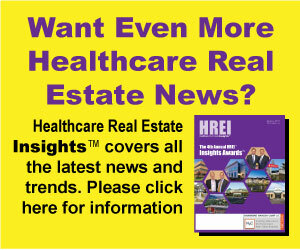 The location, tenant and services offered should prove to be an outstanding investment for the buyer,” said Zeman, President of Healthcare Real Estate Services / Partner with Bull Realty, Inc. The City of Rock Hill is located in north-central South Carolina approximately 20 miles south of Charlotte, NC, and is a growing community of 67,000 residents. Rock Hill is the largest city in York County, South Carolina, and is the only major South Carolina City in the Charlotte Area.